A charming story book for children of all ages, drawing you into the fabulous world of London's most famous mouse. 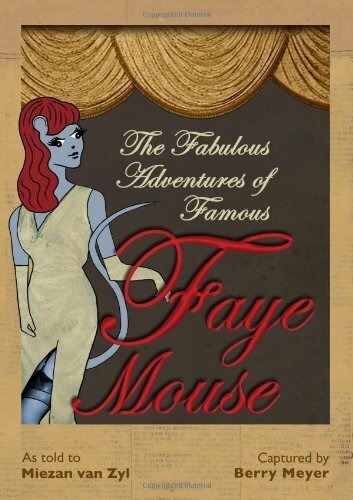 In the crawling underground of London, the fabulously talented Faye Mouse was a mousehold name, the model for every gifted mouse who wanted it all. Yet, when her wonderful world suddenly began to crack, crumble and fall, how did this most famous mouse find courage and grace to once again stand tall? Here, for the first time, is the amazing story of Faye's long journey to inner glory.